Primex Plastics Private Ltd provides Engineering Plastic Parts For Industrial Equipment in Bangalore. Plastics are vital to the performance of countless applications. In automotive, aerospace, healthcare, appliances, electronics, and packaging—the uses of plastics are so extensive that most products that consumers and other end-users take for granted would either be impossible. Industrial equipment is driven by multitudes of engineering plastic parts. 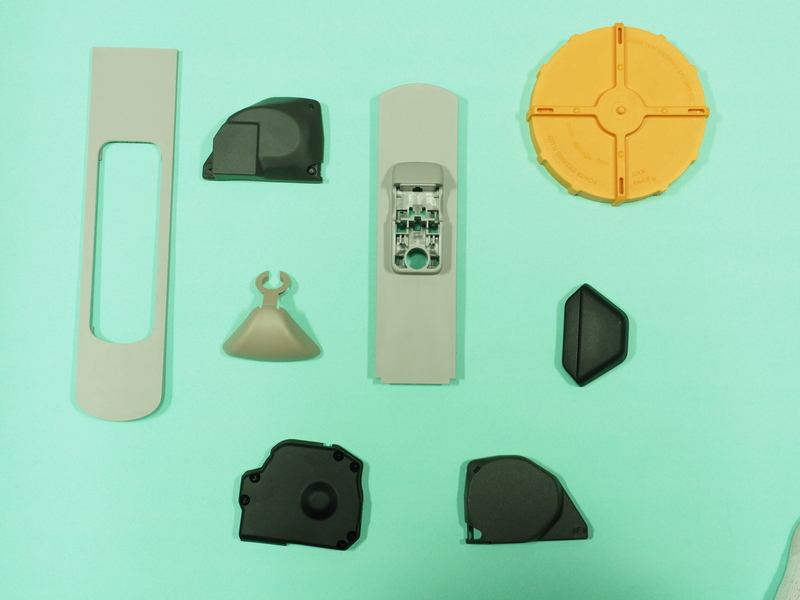 As we continue to develop new and better engineering plastics parts for industrial equipment,Primex Plastics Private Ltd are helping our customers and our products are higher quality, safer, more sustainable and more cost-efficient. We are the best Plastic Parts Manufacturers In India. Where Plastic components are lighter, stronger, more flexible, and more recyclable even .So engineers design the products better and brighter. Customers are tremendously increasing due to more plastic parts. Applications which include exposure to wide temperature ranges. May require cold temperature impact resistance. Production is in the optimal quantity range. Designs are manufactured faster and at lower cost. Multiple components can be easily assembled.